The demolition will be carried out by the State of Israel. The reason it is being demolished? It is to render vacant land inconveniently settled by an established Bedouin community, and by force of erasure create space for the construction of an exclusively Jewish settlement. ‘Settlement’ here more accurately described as ‘colony’. And like all colonising projects, its modus operandi is theft, dispossession, the ‘othering’ of an entire people – Palestinians. It is an irony, a cruel irony, that Umm Al-Hiran, home of the Abu Qi’an tribe, was established in 1956 by an Israeli military order requiring the forced dispossession and removal of the tribe from its original, Negev desert ancestral home. 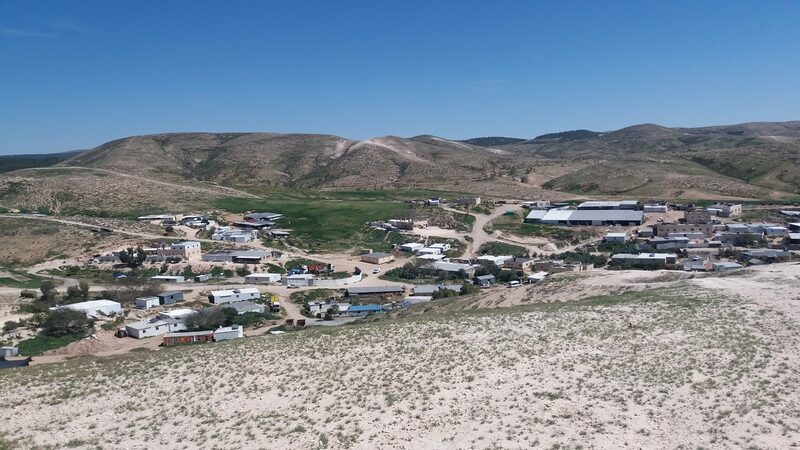 Notwithstanding that the present village was established by the Israeli State, and for the past 62 years villagers have lived and worked the land there, Umm Al-Hiran is not in fact recognised as legal. 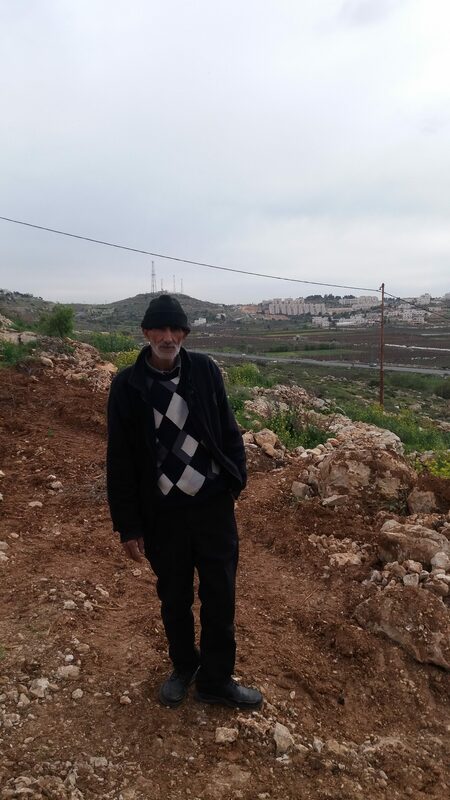 In this, it is similar to 34 other villages in the area that remain unrecognised by the State of Israel, which means the residents, all Israeli citizens, have never been granted building permits, basic services or infrastructure. This, therefore, is not only a matter of the utmost concern in itself, but also should be understood – feared – as a harbinger foreshadowing demolition orders to be issued to the 34 other villages in pursuit of Israel’s policy of demographic manipulation, a policy designed to marginalise and delegitimise Palestinians. 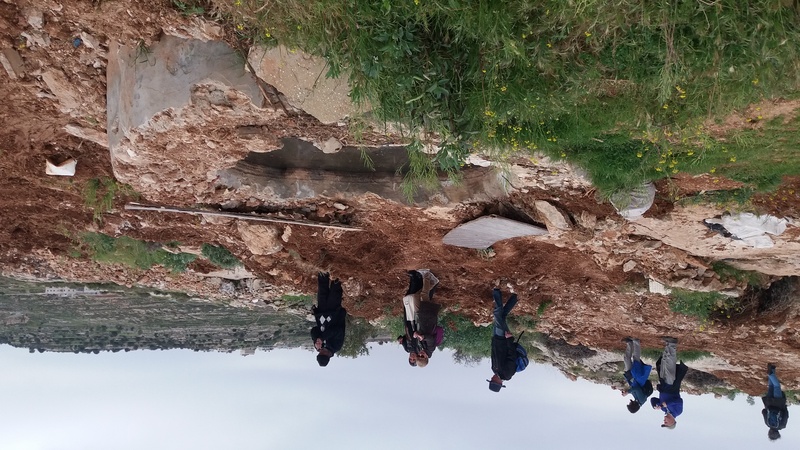 This was not the first time, for Israel has destroyed the family’s property twice before. 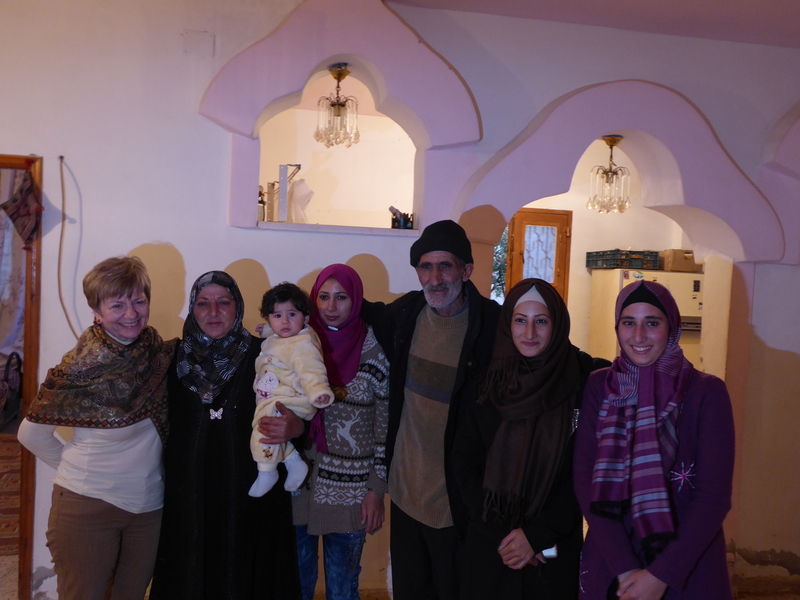 On those occasions, with some help from ICAHD (Israel Committee Against House Demolitions – there is a UK branch) and CPT (Christian Peacemaker Teams) restoration was made possible. But now the Israeli State has destroyed the farm land and crops again. But the brutality and oppression does not stop there. In an earlier blog I highlighted the behaviour of Jewish religious thugs in the occupied town of Hebron. Atta Jaber has similarly been the target of religious settlers’ ire. They hail from the religious settlement of Kiryat Arba, 90% of which is built on Jaber family land. ‘In January 2000, hundreds of settlers invaded the Jaber home on a Friday night, staying there under police protection over the Sabbath. In the evening, after prayers and before leaving the home, they smashed and burned it. ‘Rebuild what I can until they come the next time, try to plant a bit. We have to keep fighting’. Note that ‘fighting’ here means non-violent resistance. Bodily violence is the prerogative of the notionally religious bearers of God’s word, with physical assistance from the democratic State of Israel. In truth, the struggle is taking its mental and physical toll. Atta Jaber’s home and livlihood are now destroyed. The village of Umm Al-Hiran still stands, but only for another nineteen days when the demolition order will begin to be executed. And then there are the other thirty four villages that may well be subject to the same destructive force some time soon. Despite appearances to the contrary, Israel is concerned about it’s international image. ‘Image’ here marking the distinction between the on-the-ground reality of Palestinians’ daily existence and the air-brushed picture of itself Israel works hard to project. To repeat what was said above: one aim of this article is to encourage readers to lobby the British Government to demand that Israel rescinds the demolition orders. You can do that by pressing here. This is the momemt to speak. The destructive deed to be visited on Umm Al-Hiran has yet to be done.